If you like guns, girls and tactical gear – this T-Shirt is perfect for you. 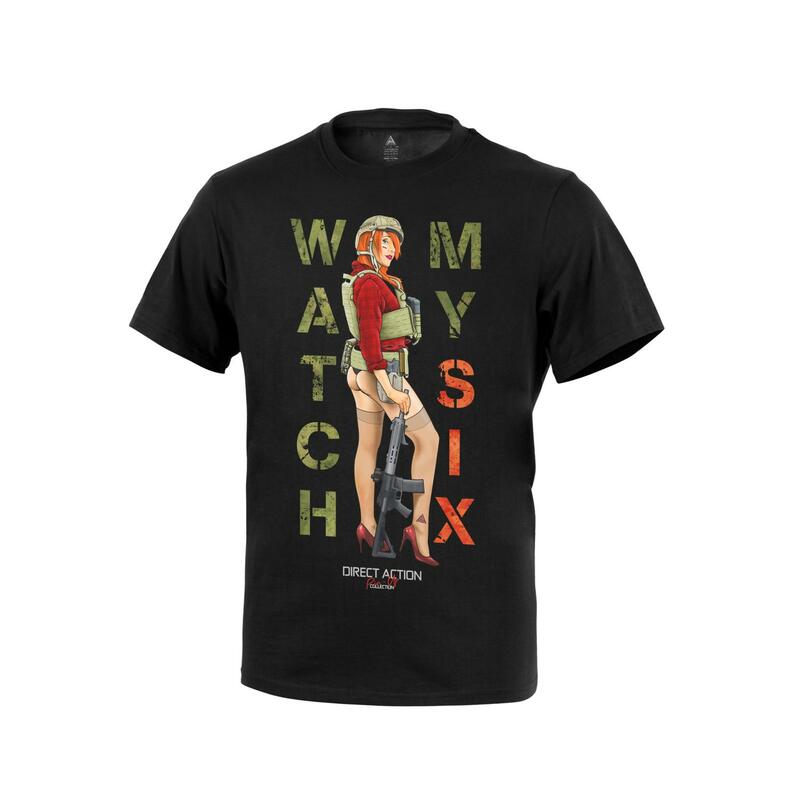 This 100% cotton tee was marked with one of our PIN-UP girl inspired designs showing that a nice girl looks even nicer with our gear and an AR-15. WARNING – this t-shirt may not be safe to wear with some wives/girlfriends in close proximity. 100% cotton with durable screenprint.